Ocean County is under a winter storm watch issued covering Monday night into late Tuesday night. 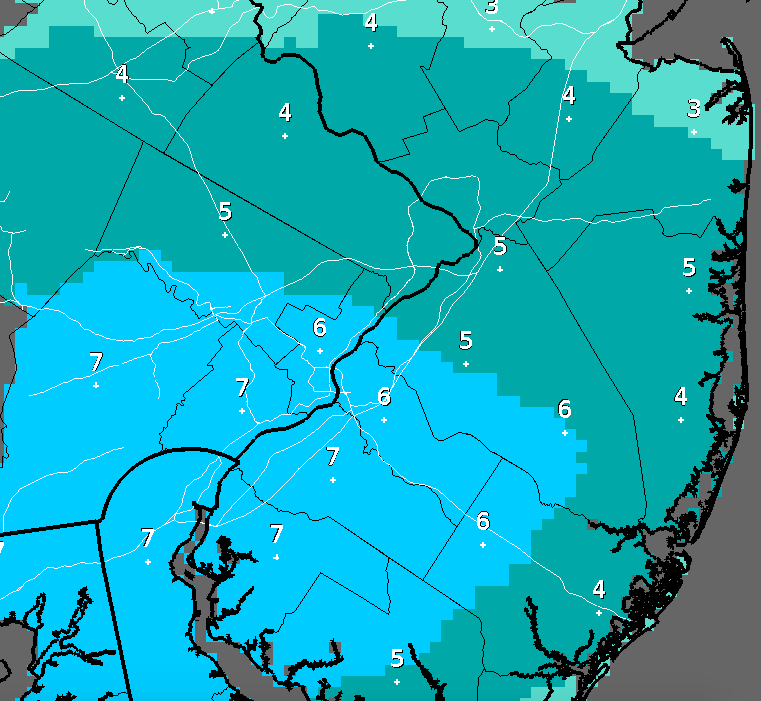 Between 3 and 5 inches of snow is forecast to fall during that time period, a statement from the National Weather Service office in Mount Holly said. According to the statement, snow will develop during the overnight hours between Monday and Tuesday and may mix with rain near the coast. Snow will continue Tuesday and could be moderate or heavy at times, depending on the track of the storm. Winds will be sustained at 5-15 m.p.h. with gusts to 25 m.p.h. Temperatures will remain in the low 30s throughout the storm, forecasters said.